Spatial vision and advanced imaging tools are inevitable in medicine. Out of the scopes of the geospatial information, but there are analogues: medical imaging provides several hundreds of million imageries per year used for visual interpretation. Present generation of technologies offers 3D and 4D imaging but visual interpretation "spatial thinking" remains a must for the physicians. 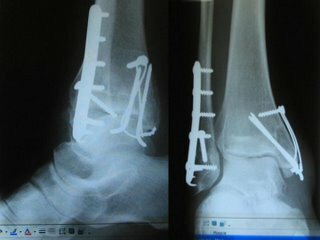 Because bones and metals absorbs (attenuate) more of the X-ray passing through them than do the other tissues, they are clearly visible on an X-Ray film. That is why X-ray imageries and particularly those which are taken from two directions enabling 3D visual interpretation are commonly used e.g. in the planning of surgery operation of removing metals. The radiology technology was founded by the discovery of X-rays by Prof Röntgen in 1895, while the first tracer work was done by the Hungarian Georg von Hevesy in 1911. The radiography today includes mammography, bone mineral densiometry, angiography, cardiatic catheterization. A well established different approach, the ultrasound technology produces today 3D imagery even in case of rapid diagnostic requirement. Recently, 4D ultrasound with temporal resolution opens new vistas in medical applications. Computers with advanced communications enabled the introduction of teleradiology and computer assisted telediagnostics based on signal and document transmission. Computers as enabling technology made possible a wide variety of medical imaging technologies including CT (computer assisted tomography the first imaging technology to allow 3D images of the internal structures within a body using by scanned X-ray images processed and visualized as virtual slices, cross section of the body and organs), MRI (magnetic resonance imaging to image chemical processes in the body), MRS (magnetic resonance sprectroscopy, measuring concentrations of metabolites and imaging chemical processes), SPECT (single-photon emission computed tomogrpahy) , and PET (positron emission tomography, which creates images by detecting subatomic particles). Common feature of these advanced tools are that high capacity computers connected with imaging hardware are using to reconstruct sectional or other images from complex data sets, while the interpretation of the visualised results is allowed real-time during the ongoing data acquisition. More on advanced medical imaging: 3D Imaging in Medicine 2nd Ed., CRC Press, 2000ISBN: 084933179X). The book surveys clinical applications of 3D imaging currently pursued, including detailed information on computer integrated surgery, radiation therapy, CT angiography, orthopedics and motion analysis of joints, illustrates methods using software readily available on the Internet and provides over 100 color images that effectively portray details, particularly for 3D renditions. Co-author of book is Gabor T Herman of the City University of New York, a close institutional partner of the Department of Image Processing and Computer Graphics of the Szeged University of Sciences. 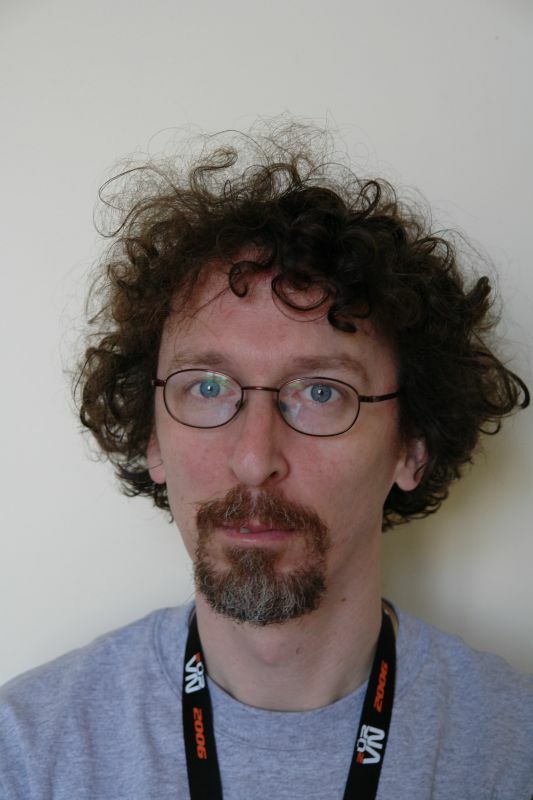 The Department lead by Prof. Attila Kuba was created in the Institute of Informatics in 2003. 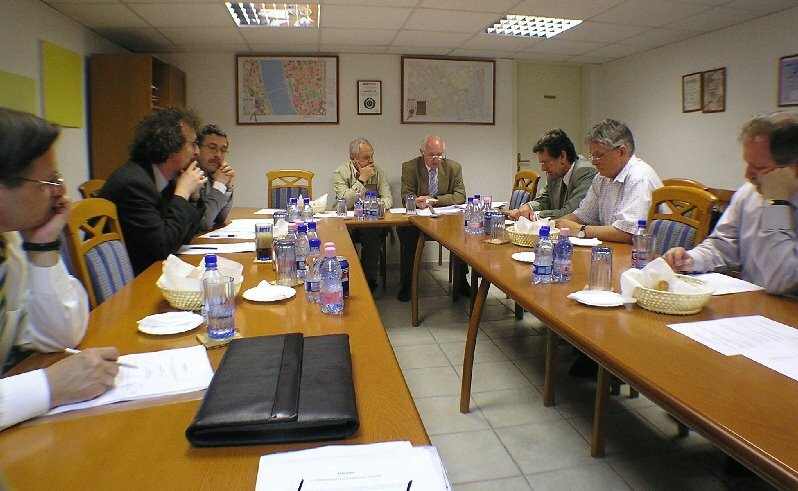 In 2005, Prof. Gabor T.Herman participated a Workshop hosted by the Szeged University of Sciences dedicated to the memory of its mathematician László Kalmár (1905-1976) (http://www.inf.u-szeged.hu/kalmar2005/) . The curricula of the Department contains also the spatial informatics as lectured subject. Note, Szeged University of Sciences is member of HUNAGI via the Department of Physical Geography and Geoinformatics headed by Prof. László Mezősi. The GIS Session of the Conference will be participated by HUNAGI Members HungaroCAD Ltd, Szeged University of Sciences, Institute of Geodesy, Cartography and Remote Sensing (FÖMI), Kaposvár University Chair of Informatics, DigiTerra Ltd, Pannon University and VÁTI, the Town and Regional Planning Public Benefit Company. 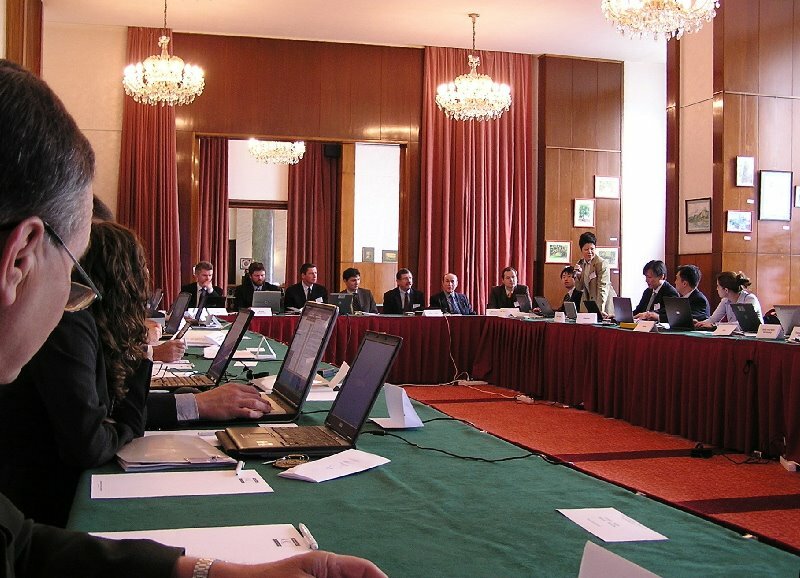 The Public Benefit Society Report on the activities of 2005 presented by Dr. Rezső Berencei and evaluated by the Steering Committee chaired by György Voloncs was approved by the Board of Curators on the meeting of the Board of Curators chaired by President Mr. Miklós Havass. 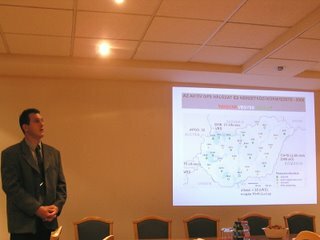 The Meeting was hosted by Kommunalinfo, one of the most significant GI/GIS market player in Hungary. 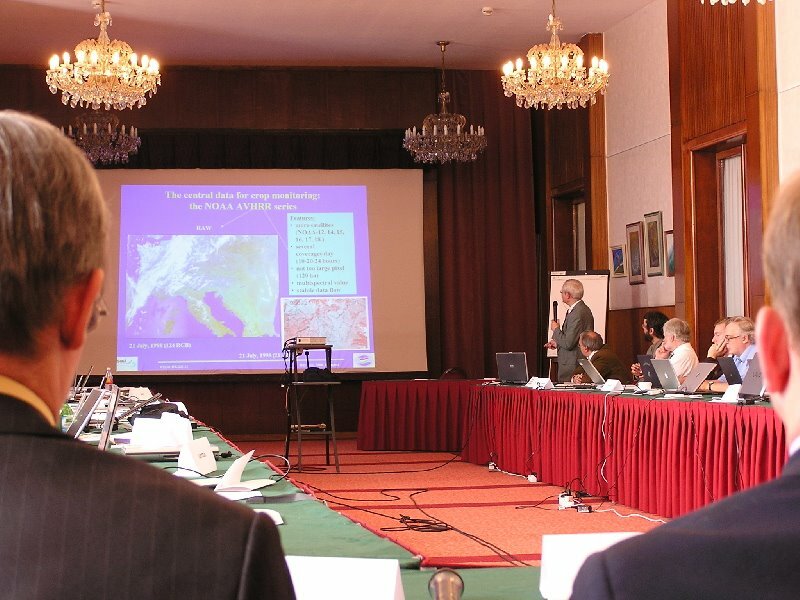 The 25 years experiences of and R+TD at FÖMI Remote Sensing Center and the results introduced by the MoEW, HAS Institute of Botany and Ecology as well as the Nagykunság National Park were acknowledged by more than 100 technical experts experts of the leading space agencies including NASA, ESA, JAXA, CSA, RESTEC, NRSCC, CNES and NOAA. The CEOS WG Meetings on Information Systems and Services as well as Calibration and Validation were attended by the technical experts of space agencies from all parts of the world. 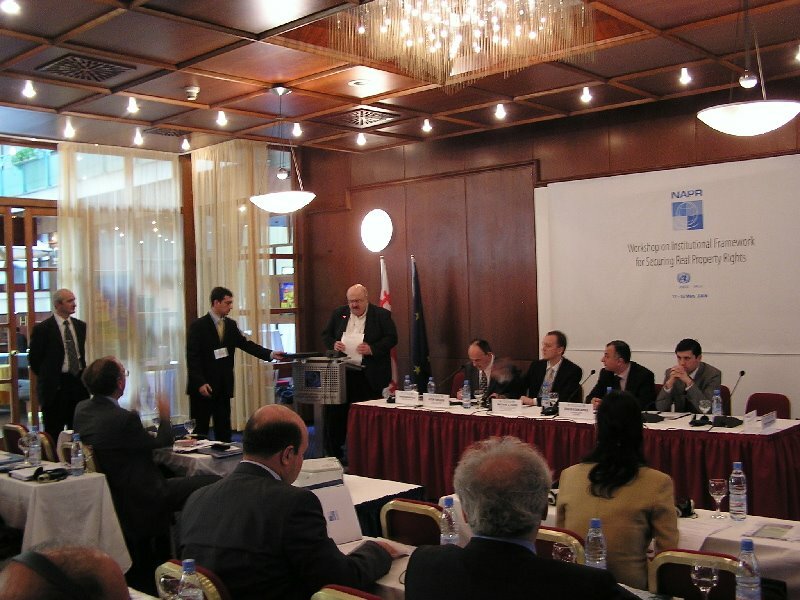 In line with the strategy adopted by the 15th General Assembly of HUNAGI on 17th May 2005 and supported by the Presidential Board of HUNAGI at its meeting on February 28, 2006, the membership and proactive participation of HUNAGI in GSDI Association strengthens the visibility of the Hungarian achievements, facilitates exchange of experiences and triggers new collaborations for a wider use of GI/GIS and related technologies. HUNAGI took part in the teleconference. HUNAGI will represent GSDI delivering a presentation at the CEOS Meeting held in Budapest at the session of the WG on Calibration and Verification scheduled on 9th May 2006. 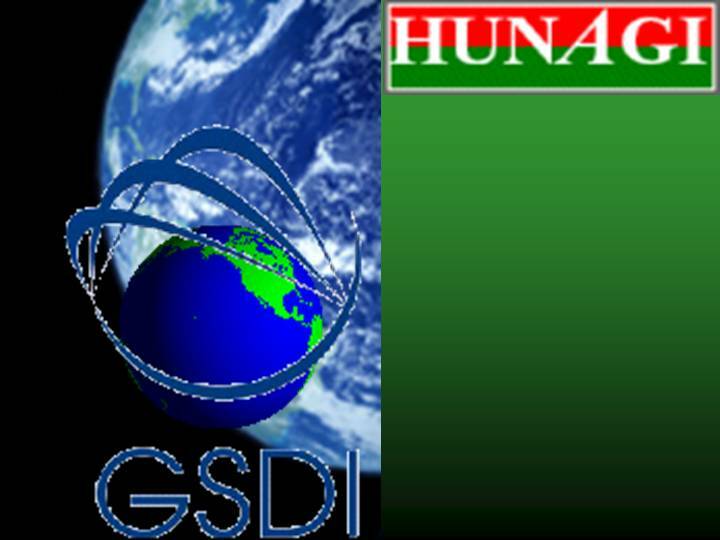 Secretary General of HUNAGI was invited to the Editorial Board for the GSDI-9 conference. The conference will be held in Santiago Chile, November 6-10, 2006 where a refereed full-paper conference volume will be published in addition to the normal conference proceedings. The working title for the refereed volume is Research and Theory in Advancing Spatial Data Infrastructures. The work has been completed. 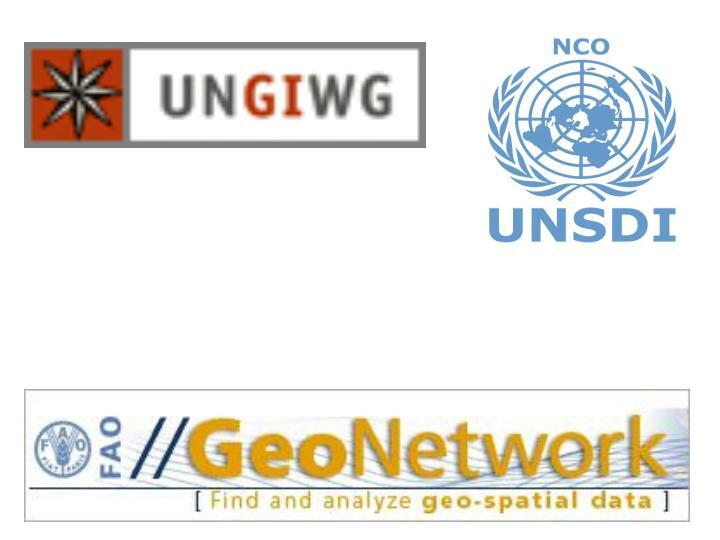 The abstract of the contributing paper entitled Economic, Societal and Environmental Benefits of Spatial Information Interest Communities was confirmed to be received in due time on May 2. 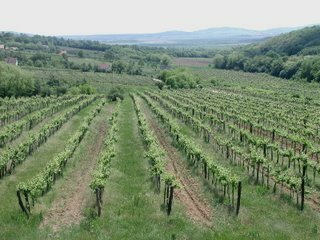 The paper of SGs of HUNAGI and EUROGI will give in-depth presentation on the evolution of the SDIC HUNAGI in Hungary, introduces the concept of a survey to be conducted in the Central and Eastern European Countries with emphasis on the potentials of the extension of EUROGI. classical geodetic (horizontal and vertical) networks vs. reference network based on GNSS infrastructure. Decisions and recommended actions to be taken will be announced/published via the Committee soon. The 2005 Report on ISPRS WG IV/1 is linked in the post timestamped May 1 in this blog. 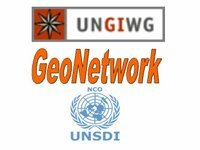 Based on a recent communication with FAO-UNGIWG Consultant Mr. Jelle U. Hielkema, by invitation the UNSDI development process will be participated also by Hungarian institutions and experts. Dr. Hielkema's reaction on the reply given by the approached FAO desk officer at DLAG MoARD states: " It seems that you are more than ready to join the UNSDI process in terms of internal SDI organization and coordination in Hungary. Jointly with the Czech Republic you will consitute a strong Eastern European force in this process." Ms. Victoria Stanley, Operations Officer for Europe and Central Asia Region- ECSSD at The World Bank visited the Department of Land Administration and Geoinformation, Ministry of Agriculture and Rural Development. Eastern Europe financed by the World Bank. Hungary is seen as a model for land administration in the region and several of World Bank clients have visited the Hungarian Land Administration's institutions. 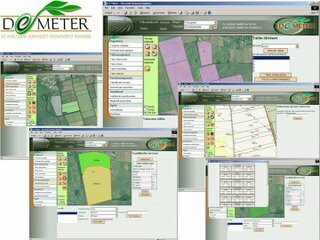 Involvement of the Land Administration and its institutions in the establishment of the spatial data infrastructure was also mentioned. 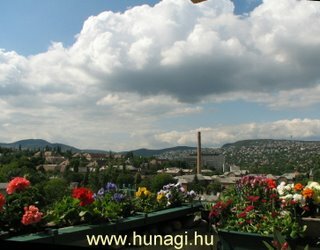 All county level Land offices are members of the Hungarian spatial data interest community, an information network called HUNAGI. 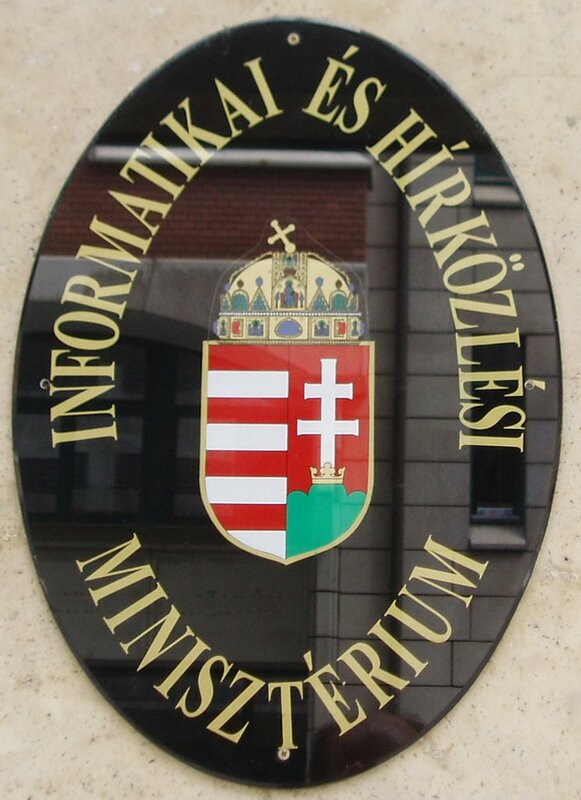 The type and level of service delivery at one of the offices serving citizens was intoduced on the spot at the Lehel Square District level Land Office in Budapest. The partners in the talk were on Hungarian side Deputy Head of the Department Mr. András Hodobay-Böröcz, former Director General Mr. Géza Apagyi, Ms. Piroska Zalaba (IT project manager), Mr.András Osskó, Deputy Head, Capital Land Office, and Dr. Gabor Remetey-Fülöpp former World Bank Project desk officer at DLAG MoARD. At the Lehel Square DLO Ms. Stanley was received by Mr.Dr. Zsolt Szabó, Head of the Capital Land Office, Head of the DLO and Mr. Gergely Szilvai IT expert. ISPRS logo over the entrance gate of the Istambul Congress Hall.